Why Hood River Real Estate? Come and see Phase 2 of the Tanawashee Subdivision in Mosier. Offering 7 level view lots. All with views of the Columbia River and the surrounding hill sides. 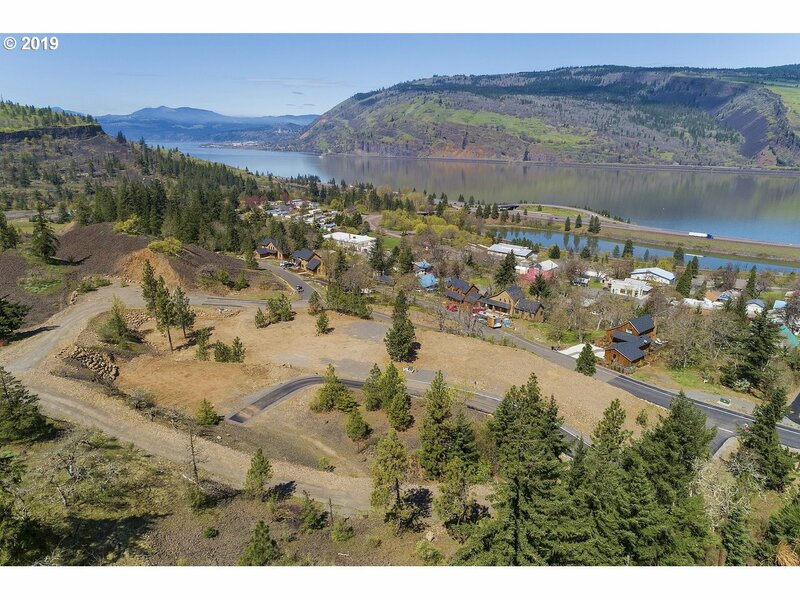 Penstemon CT (MLS #18629170) is a lot/land listing located in Mosier, OR. This property was listed on 11/22/2018 and has been priced for sale at $169,000. Nearby zip codes are 97031, 98602, 98605, 98635 and 98672. This property neighbors other cities such as Bingen, Hood River, Lyle, Snowden and White Salmon. Listing Last updated 03/26/2019 1:45 PM CDT . Some properties which appear for sale on this web site may subsequently have sold or may no longer be available. Walk Score provided by Walk Score. Mapping data provided by Google and Bing. The content relating to real estate for sale on this web site comes in part from the IDX program of the RMLS. of Portland, Oregon. Real estate listings held by brokerage firms other than Hood River Real Estate are marked with the RMLS. logo, and detailed information about these properties includes the names of the listing brokers. Listing content is copyright © 2019 RMLS., Portland, Oregon.